The newest chapter of David Villa’s illustrious career will take him to the newest club in Major League Soccer, New York City FC. Wherever he plays, he wins. Villa has helped almost every team he’s played for lift silverware including Champions League trophies and La Liga titles. Will he be able to continue this trend in America? At 17-years-old, Villa joined the Mareo Football School. This footballing education eventually led to Sporting Gijón taking an interest and giving the player from the north of Spain a chance to impress their coaches. 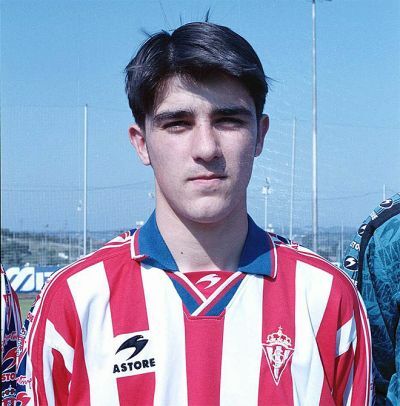 After several years in the reserve system, Villa finally earned a regular spot in the Gijón first team making his debut during the 2000/01 season. During his three years with Gijón, Villa was able to score 40 goals in just 85 matches. This impressive strike record convinced La Liga newcomers Real Zaragoza to sign the 22-year-old in 2003. It did not take long for Villa to repay this faith as he scored 17 times in league play and another four in the Copa del Rey. His fine run of play was instrumental in Zaragoza’s historic cup title run that year. The 2004 season saw the young striker continue his fine form putting away another 15 league goals and 20 goals through all competition. Yet again, Villa’s scoring touch led to a move to a bigger club. This time, it was Valencia that desired the striker’s services. The goals kept coming for El Guaje as he was the second highest scorer in the league during his first season in Valencia, netting 25 times. This amazing season saw his new club finish third and allowed Villa to finally make his Champions League debut in 2006. This new stage only gave Villa a bigger spotlight to shine. 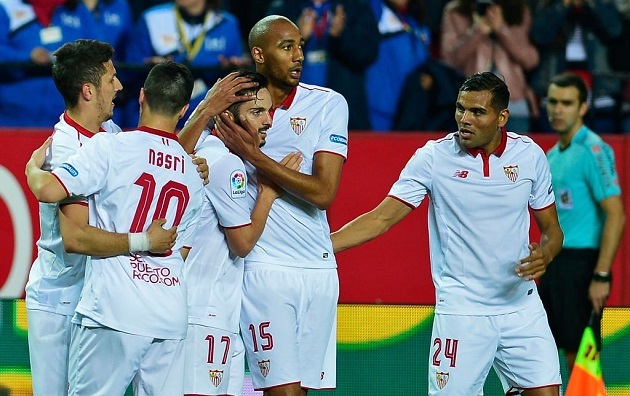 The striker scored crucial goals during the group stage and again in the knockout rounds to put the Spanish club all the way through to the quarterfinals. Villa would spend two more years in Valencia, winning another Copa del Rey title and scoring a grand total of 128 goals during his time with the club. His big move finally came in 2010 when Barcelona acquired Villa for a reported fee of €40 million. The player from Tuilla immediately settled into his new environment and struck a fine partnership with Lionel Messi. In his first season at the Nou Camp, Villa lifted three major titles including the La Liga title and a Champions League victory and scoring 23 times along the way. His career took an unexpected detour when he broke his leg during an international match during the 2011/12 season. This injury would force him out for the remainder of the year and limited the striker to only nine goals, his lowest tally since his debut year in Gijón. In his final year with the Catalan outfit, Villa scored sixteen times and earned a La Liga winners’ medal. Atletico Madrid signed Villa away from Barcelona in 2013. In his one year with the Spanish giant, the 32-year-old striker was able to continue his habit of scoring as he put away 15 strikes. Villa’s fine form helped his new side win their tenth La Liga title and finish as runners-up in the Champions League. 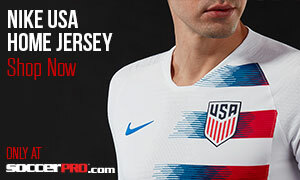 Following in the footsteps of players such as Michael Bradley, David Beckham and Thierry Henry, David Villa decided to take his talents to the MLS. The City Football Group (the same group that owns Manchester City) made the legendary Spanish striker one their premier signing to introduce the club to the world. 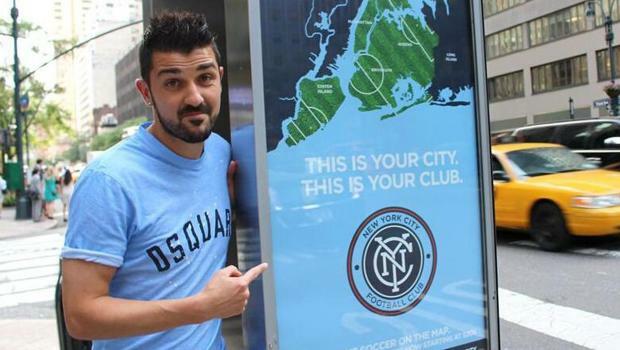 Since then, Villa has been a major part of NYCFC’s publicity effort to attract fans to the fledgling side, appearing in videos “competing” against City star Sergio Agüero. If the last 16 years are any indicator, David Villa will be a force to be reckoned with when New York opens up their first ever MLS season. Just being called up to the illustrious Spanish national side is an amazing feat in itself. David Villa first came into the international fold in the run-up to the 2006 World Cup. He took this opportunity and ran with it. During the World Cup in Germany, Villa netted a brace in his first game and scored once again against France in the Round of 16. The scoring would not stop there. In the 2008 European Finals, Villa was the tournament’s highest scorer with four goals. In the 2010 World Cup, the striker was once again amongst the top scorer putting away five shots for the eventual champions. In 2014, Villa decided to call it time on his international career after one World Cup title and a European title to go along with it. He currently sits as the nation’s all-time leading scorer with 59 goals. Even now at 33 years of age, David Villa is still able to flaunt his dynamic scoring ability. The striker is notoriously two-footed and can score with ease from inside and outside the 18-yard-box. Villa also possesses an amazing ability to score from set pieces. He is also able to set up goals just as well as he can put them away being deployed in the midfield several times throughout his career.